Lifeboat 9 is the tenth to be Launched. Lifeboat 9 had been swung out and ready earlier in the evening, but because of the panic that had taken place by lifeboats 12 and 14 on the other side of the ship, number 9 was not launched until around 1:30am. There was a rumor among the passengers that men were going to be taken off on the aft port side. This left the aft starboard side, where number 9 was located, nearly deserted. Many of the officers and crew that were on the starboard side, headed over to the other side to control the disorder that was accumulating in that area. Some officers had to use gun fire to control the disorder. Once the situation was somewhat under control, the officers and crew resumed their efforts at lifeboat 9. 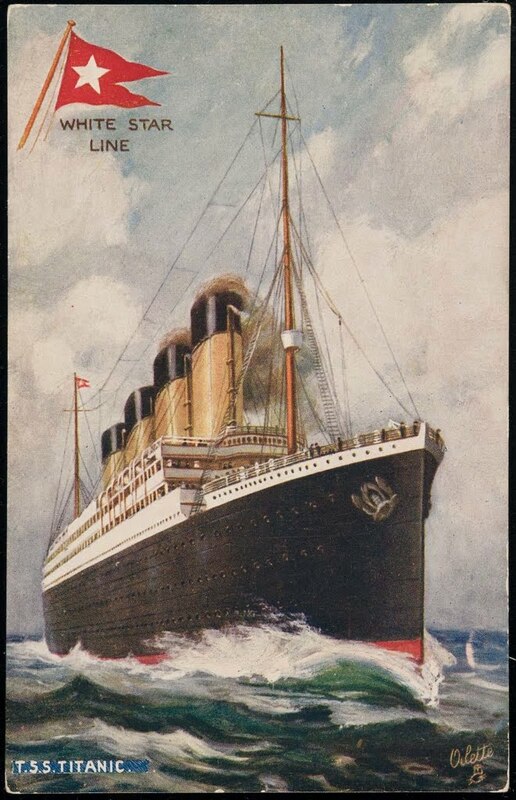 After finally being loaded and once on the water, the passengers in the lifeboat noted that Titanic was noticeably down by the head, so they pulled away as fast as they could to avoid any suction from the ship. 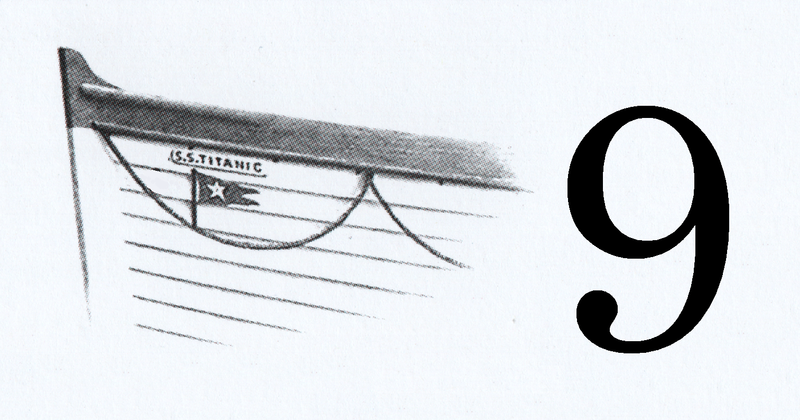 Lifeboat 9 left Titanic with 40 of it's 65 seats occupied.